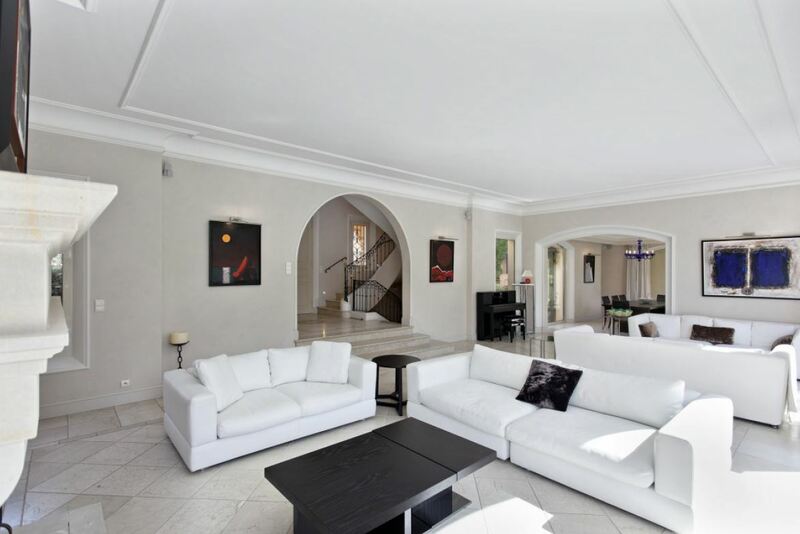 This wonderful villa is located in a private domain in Mougins. 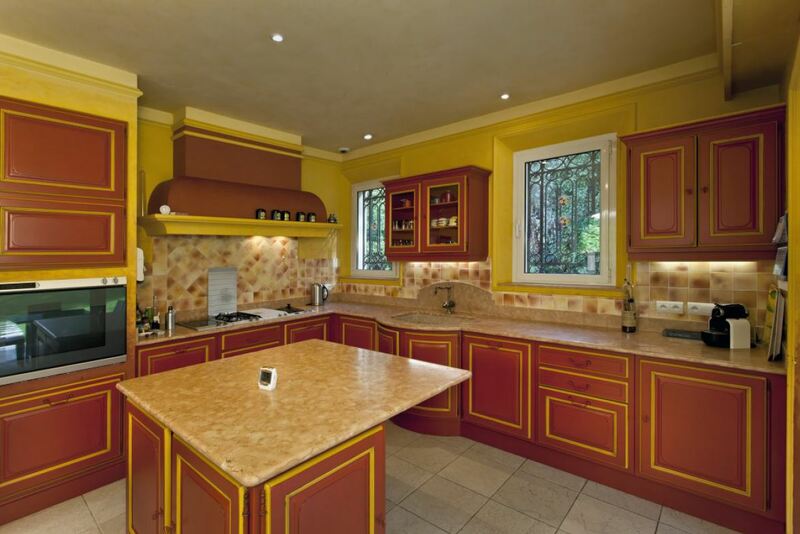 The property boasts 5 bedrooms and 4 bathrooms, all elegantly designed and decorated. The expansive lounge overlooks the perfectly landscaped garden and swimming pool as well as featuring a plasma TV with satellite channels. The dining area is able to accommodate up to 10 guests and the Provencal style fridge is fully equipped and opens out onto the garden. The basement area of the property features a state-of-the-art home cinema and a games room for plenty of entertainment in-house. The outdoor space of the property benefits from park style gardens. The swimming pool is accompanied by its own pool house complete with coal barbecue, pizza oven and seating for up to 12 guests as well as a summer kitchen. There is an additional staff apartment containing a bedroom, shower room, small kitchen and a lounge area. Please confirm your details below and we will be delighted to send to you further detailed information regarding this property. 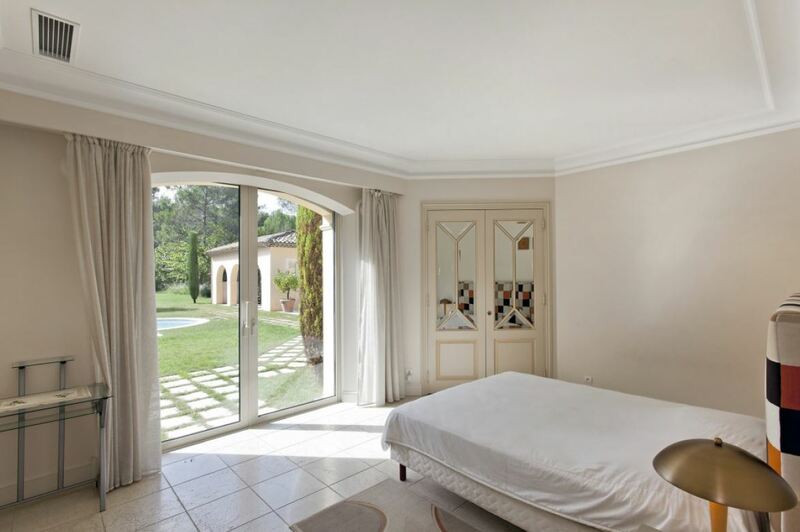 © 2018 Elegant Address South of France Ltd.